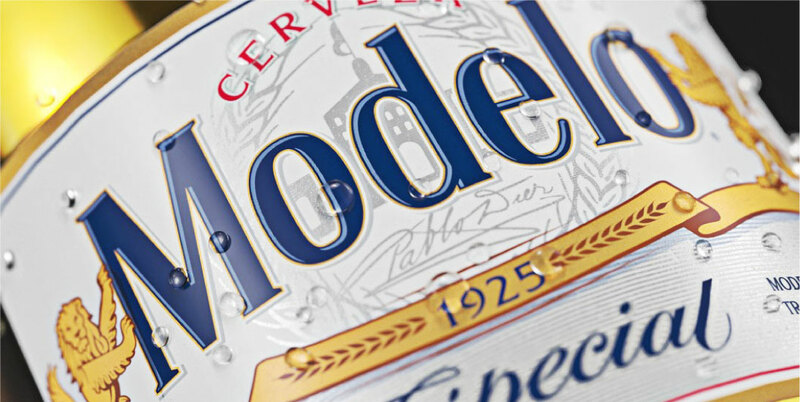 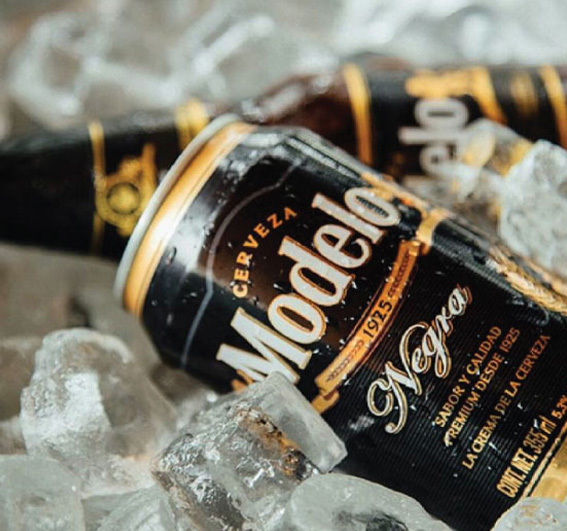 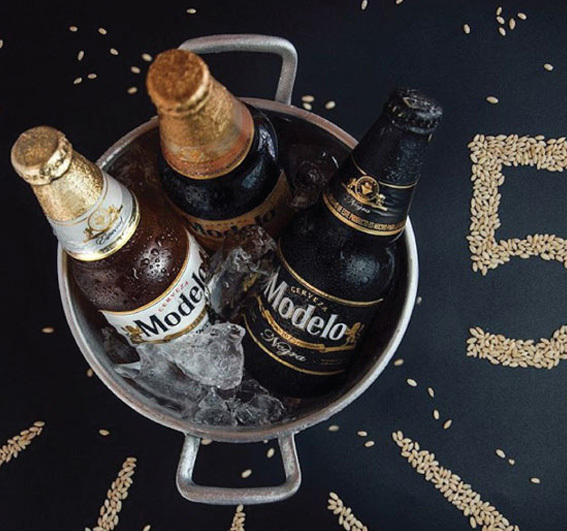 Mexico’s biggest brewery, Grupo Modelo, needed a visual identity that would establish a more immediate connection between the two brands in its portfolio – Modelo Especial and Modelo Negra. 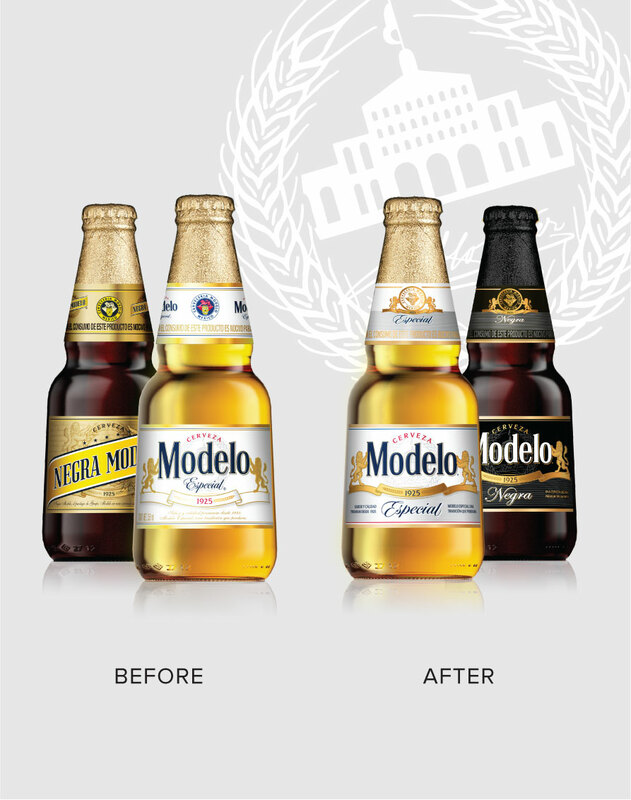 Cartils refined the existing Modelo Especial brand presentation to give it a more confident, premium look, creating a template that could be adjusted to reflect the character of the Negra variant. 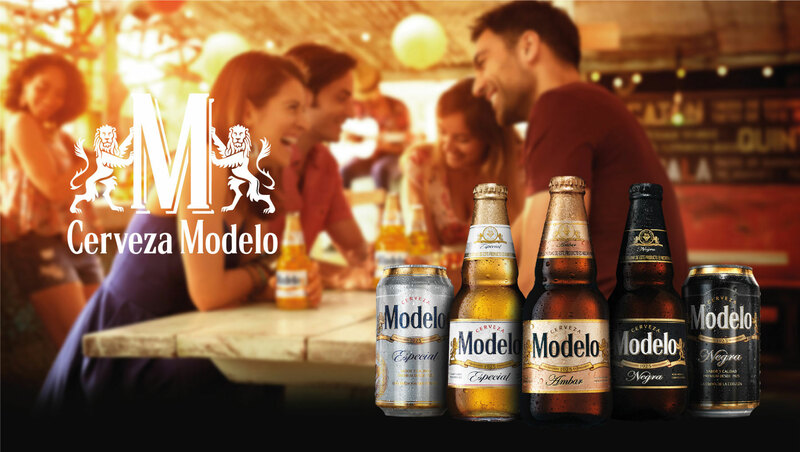 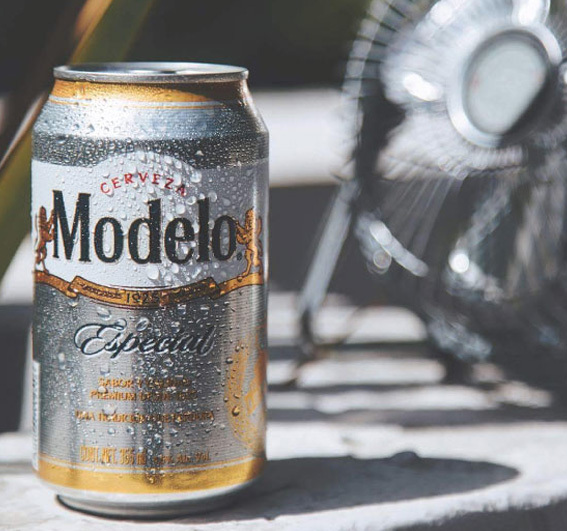 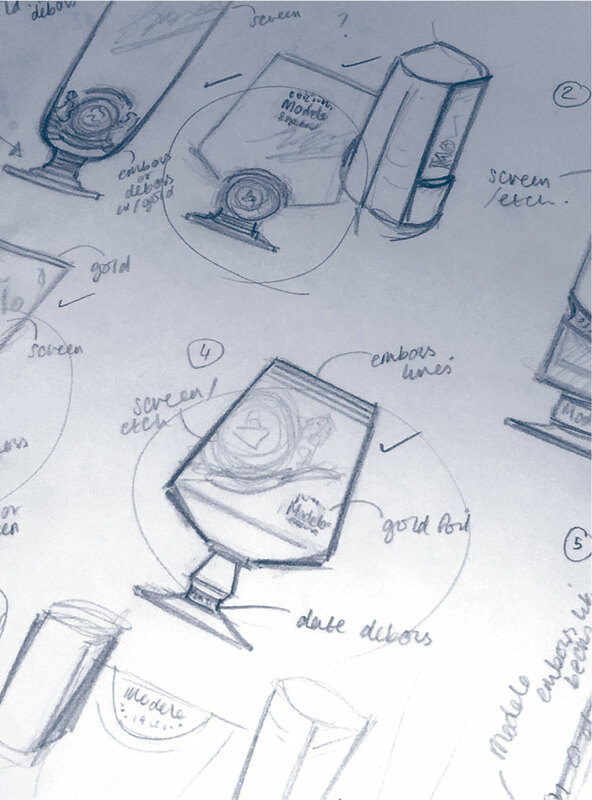 As a result of the project’s success, Grupo Modelo decided to seize the opportunity to debut the unified range with an additional line extension – Modelo Ambar.